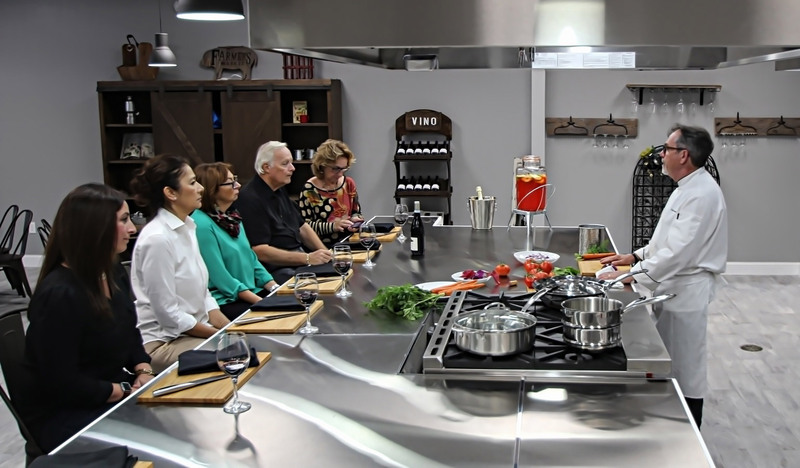 We look forward to cooking along side you in our kitchen. Our goal is to take the Alfredo’s Paradiso experience one step further. After 35 years in the restaurant industry, we’d would like to open our doors to a new concept by inviting you, your family and friends into our Kitchen. 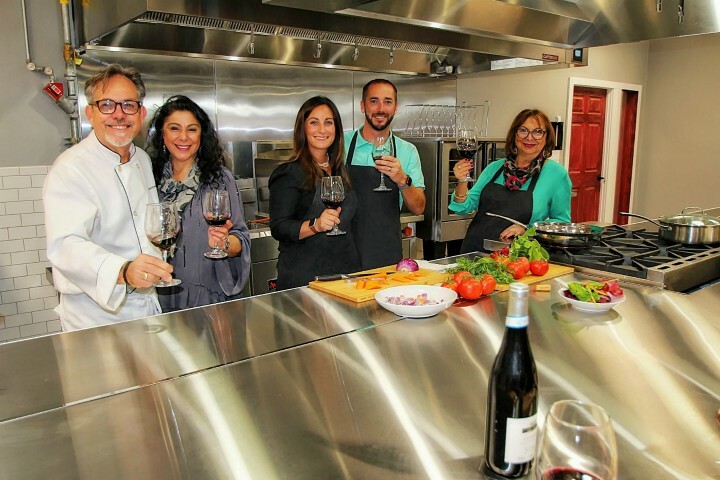 At Alfredo’s Paradiso Kitchen you will have the opportunity to cook side by side with us at our recreational cooking facility. 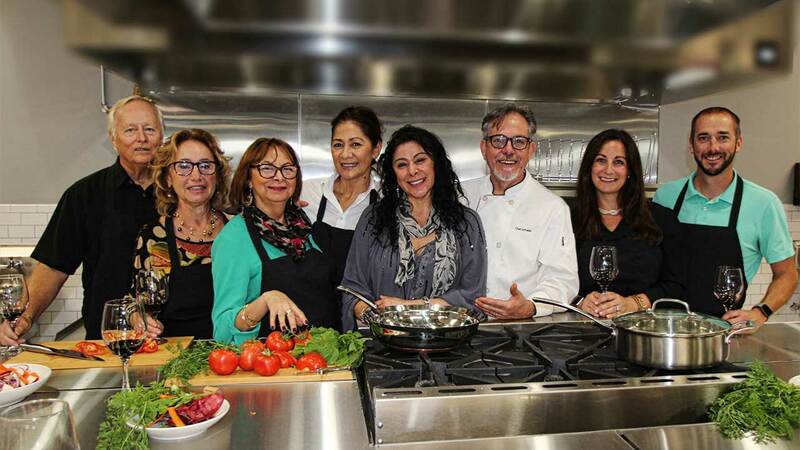 Apart from our cooking classes, Alfredo’s Paradiso Kitchen is also available for private classes and dinner events (we cook, you eat). 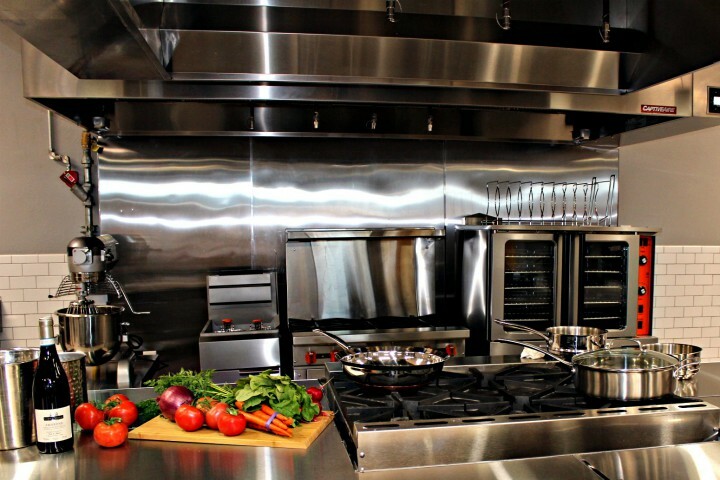 With this new kitchen, we hope to create an atmosphere that ignites a passion in our guest to cook. 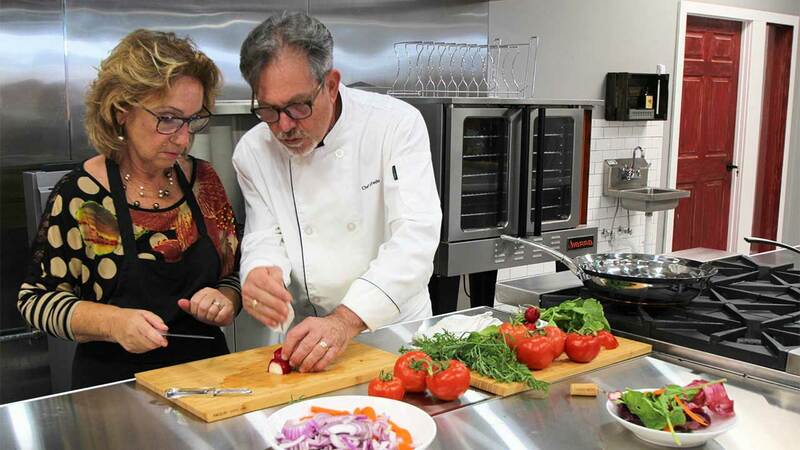 Here at APK we offer two types of hands-on classes: open classes are preset and posted on the calendar on a monthly basis whereas, private classes allow you to select the date & time (if available) number of guest and menu options. For a private class, fill out our form and we’ll contact you within 24 hours. 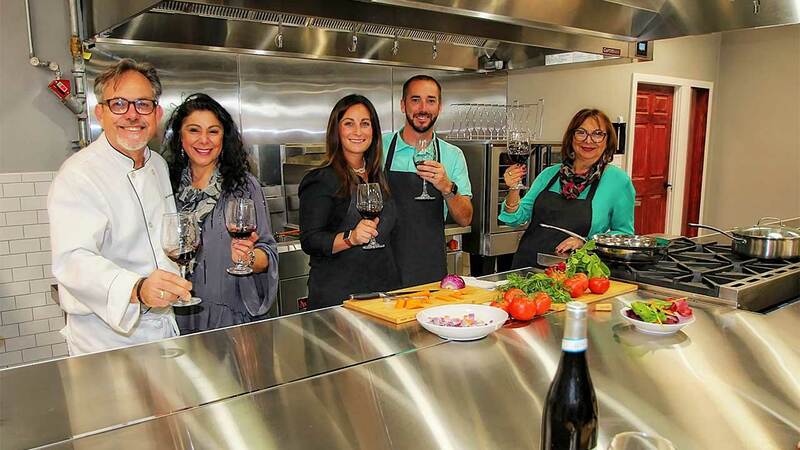 Wine Classes provide a tasty balance between education and excitement. Learn how to distinguish the different colors, aromas and tastes just like a sommelier. Wine tastings will be more of a social event showcasing a selection of wines paired with cheeses and hors d’oeuvres. 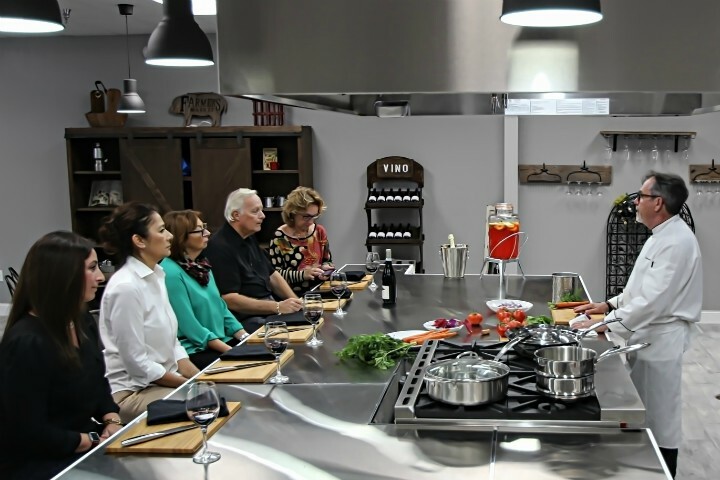 Check out our online calendar for Wine Classes and Wine Tastings. 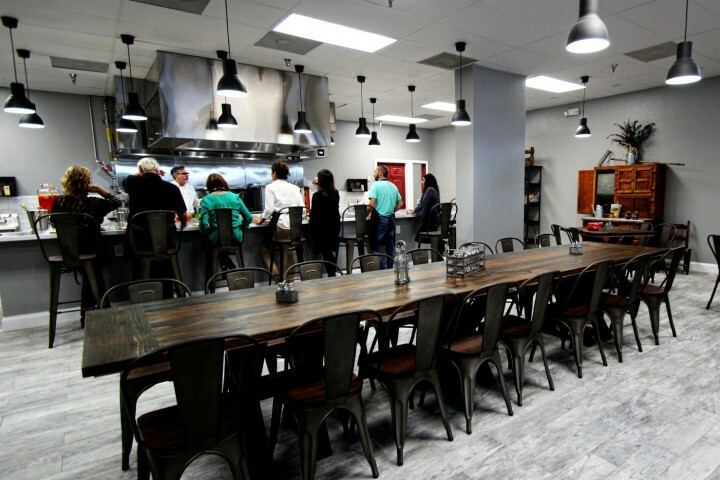 Our Chefs and wait-staff will prepare and serve your pre-select menu for you, your family, friends and/or co-workers in our open kitchen. Wine list will be available. Our private event space is perfect for corporate events, birthdays, wedding receptions and more. Fill out our form to get more information or set a date. Copyright © 2017 Alfredo's Paradiso Kitchen. All Rights Reserved.